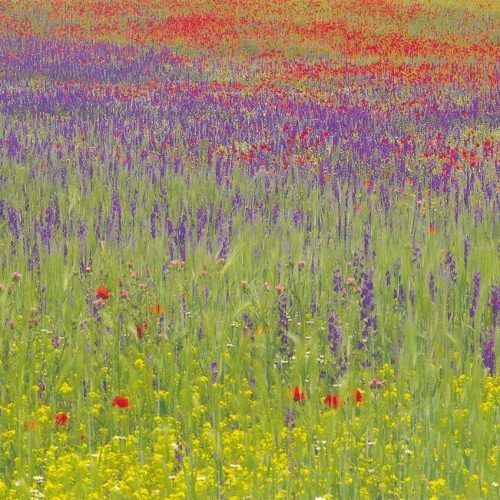 We ramble at a very gentle pace through wild flowers spectacular in abundance, variety and colour with the delightful and highly knowledgeable botanist and ornithologist Albert Petit. 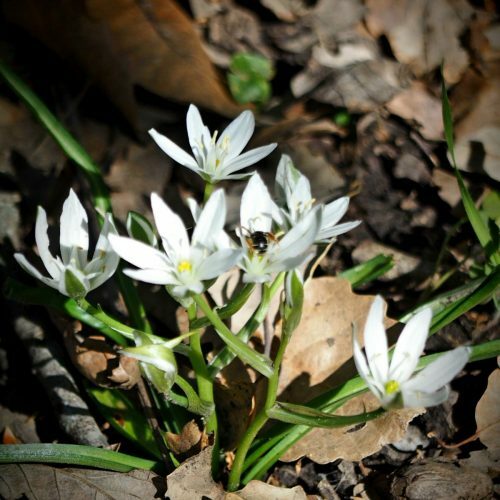 We give ourselves time to identify and photograph flowers, birds, butterflies and insects. 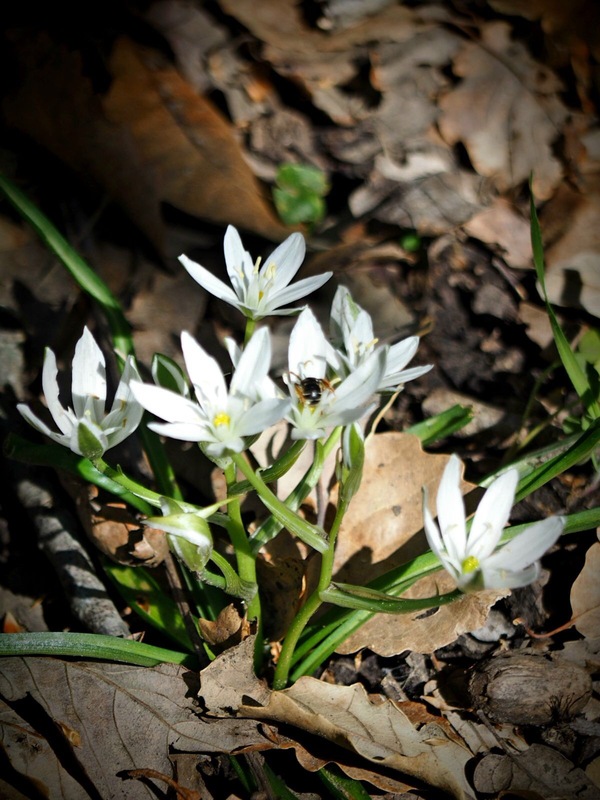 Each day we set out to visit different habitats including limestone sierras, cork forests and wild meadows. From time to time there will also be longer walks, but only for the more robust walker. 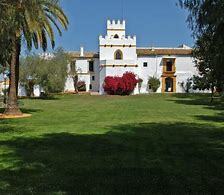 In the second part of the week we stay at the palace of the Dukes of Medina Sidonia in Sanlucar de Barrameda and then onto the 13th century fortified Torre de la Reina belonging to Jose Maria Medina. 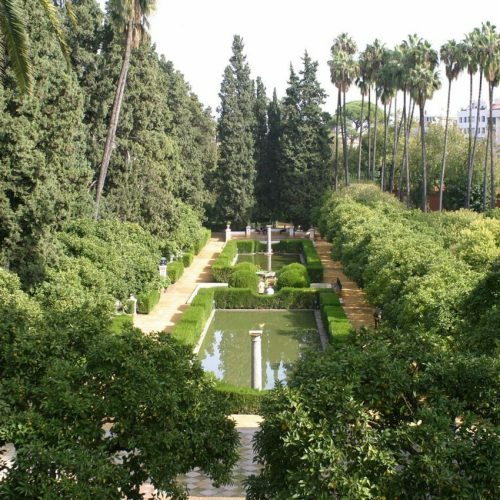 From here we visit the homes of the old Spanish aristocracy which are still in private hands and stroll around their gardens. 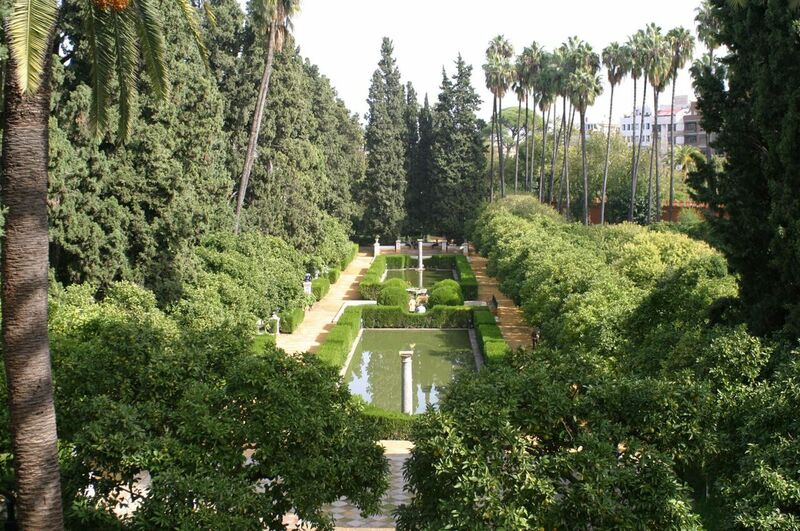 As this holiday ends in Seville you may like to stay on a few days to explore this glorious city. 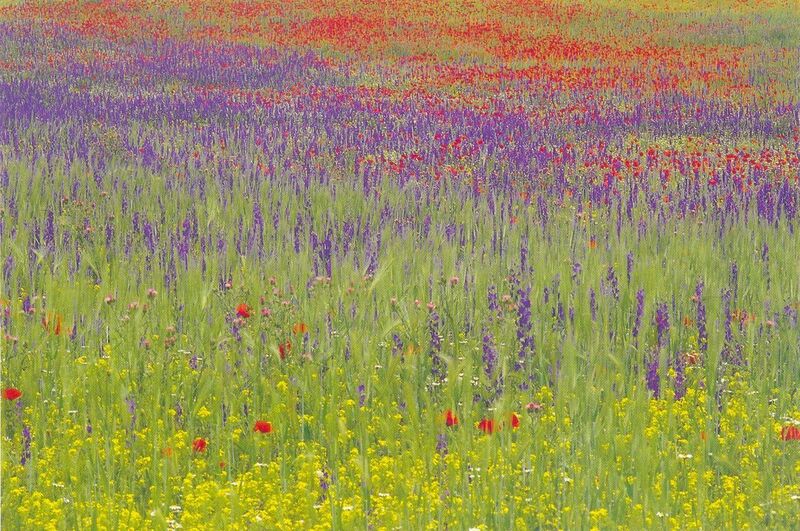 We can organise places to stay and eat, experienced guides and a specific itinerary. The prices are quoted in Pounds Sterling and are per person. The price includes 7 nights full board and lodging, all meals wine with lunch and dinner, services of English speaking and local guides, airport transfer, transport throughout the week and entrance fees as specified. The price does not include airfares, insurance, taxi fare from Torre de la Reina to Seville airport on the final day if applicable and staff gratuities.